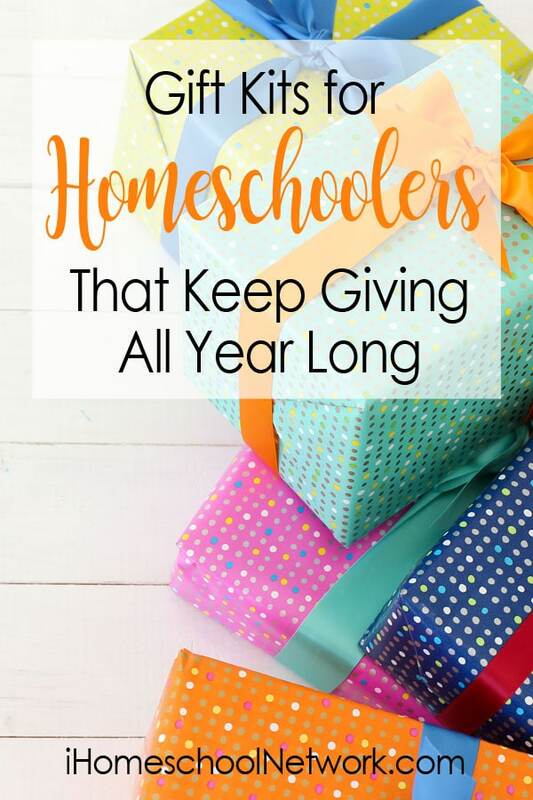 It’s the time of year when you’re thinking about what gifts to provide for your children and I’m sure as a homeschooling mom you are searching for ideas that are both fun, hands-on entertainment but also can be used for unexpected learning. Gift kits are a great way to do just that. Whether it’s a subscription that comes month after month all year long, or a one time kit that is full of hands-on fun learning, kits and subscriptions are fun for little or not so little hands. In fact, kids still do love to get something in the mail, what better gift can you give than one that brings excitement just by it’s arrival. Add to that fun with what they discover inside the box. ▬ Introductory Robotics for Kids with Bitsbox! “…it was a perfect way to cover introductory robotics for kids with my sixth-grader!” Read on over at Look We’re Learning. “A Babba Box is a self-contained box of learning. The Babba Box has four components or goals that it will accomplish between you and your child. With each box you will: create, explore, story tell, and connect.” … Read More by Jodi McKenna. “With the Junior Explores Kit, your kiddo will tap into so many intellectual skills while having a blast!” … Read More at A Diligent Heart. The day the box arrived, our two kiddos were beside themselves with excitement. It was hand-addressed to them, which nicely set the tone for what was in store.” Find out more at Homeschooling IRL. “Each Project Passport unit focuses on a different era in time. These in depth units are full of hands on activities.” … Learn more at Nourshing My Scholar. 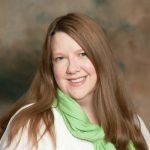 “Of all the robotics related resources we have used, these are the ones that my children have enjoyed the most.” See what Marci recommends here at iHomeschool Network. “Weston was absolutely thrilled to receive a special package in the mailbox . . . a box full of fun and learning” … Read more at Contented at Home. “Utilizing mail is a great way to encourage reading in an exciting way and there is no better way to do so with pre-teen kids than with middle school periodicals.” Find great subscriptions via Renée at Great Peace. This kit was PERFECT for little ones. The pre-punched holes made it easy to thread the needle through, the large plastic needle was safe, and the final product was SO CUTE! Check out this kit at Our Muslim Homeschool. “By the way, this is the perfect time of year to collect your equipment and identify the maple trees in your yard. It’s best to mark the trees before they lose their leaves… unless you’re good at identifying bark.” Discover more tips at Homeschool Your Boys. 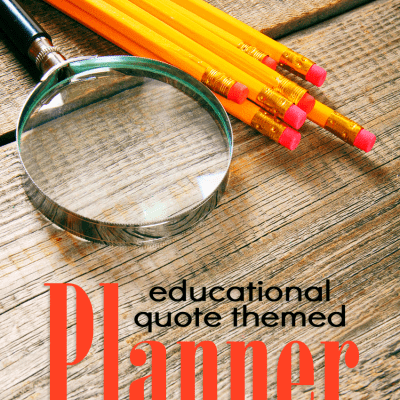 “As soon as I read the words hands-on history I was intrigued. I have to admit that ancient civilizations still aren’t my favorite part of history studies, so I’m grateful to find a resource that makes these studies easier for both my kids and me. I wish I’d had this kind of cool learning project when I was in school!” Discover why at Embracing Destiny. What fun hands-on ways are you engaging your kids in learning? We’d love to know. Share your ideas in the comments below.